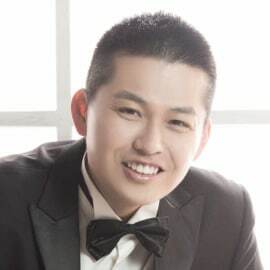 Executive Director of COINSUPER exchange, top 20 global crypto exchange by daily volume and #1 in Hong Kong. Well versed in wealth management (Fisher Investments) & former Stock Broker (Morgan Stanley). Former Professional Poker Player with over $750k usd+ in live tournament results (ex: 18th Place/ 6865 entrants, 2011 World Series of Poker-Main Event). Experienced Cryptocurrency Investor and frequent Speaker/Panelist. Graduated from UC Berkeley.